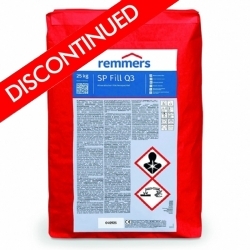 We no longer stock this product, but can recommend Rust-Oleum Mathys Fillcoat Fibres as a great alternative. As a durable waterproofing roof paint, Rust-Oleum Waterproof Roof Paint is ideal for repairs needed on flat and pitched roofs, drain pipes, ridge-pieces, sky lights, cornices, terraces without foot traffic, chimney stacks etc. It is ready to use and easy to apply. 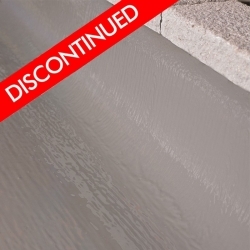 Due to its special properties, this waterproofing repair compound can be applied in any weather conditions to seal leaks instantly. 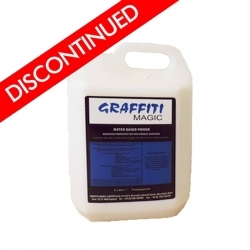 Thus, this waterproofing paint is ideal when quick, watertight repairs are required. It will even bridge cracks up to 2mm. When working with cracks that are larger than 2mm, they can be treated with a special reinforcement fleece. When applied, this Waterproof Roof Paint forms a durable and elastic coating (1300%) that will withstand temperature changes and UV-light. 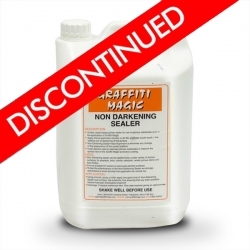 This paint will adhere to various surfaces, including: roofing, felt, slate, corrugated, bitumen, asphalt, hard PVC, polyester, zinc, brickwork, aluminium, glass, tiles and many other substrates. 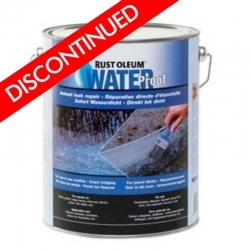 Click here to view more Rust-Oleum products. Can I use Rust Oleum to repair cracks on a flat roof that has very occasional foot traffic? Does it dry to touch or remain tacky when cured? 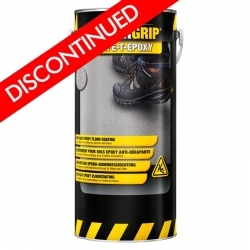 Rust-Oleum Fillcoat Fibres Repair Kit is able to waterproof small cracks on flat roofs so may be suitable for you, however if the issue is structural this product will not resolve that. I have an eight sided gazebo with a pitched T&g wood roof. The timber has developed small cracks. 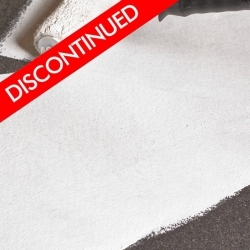 Is there a suitable sealant paint ? Yes, we would recommend Rust-Oleum Mathys Fillcoat Fibres, bare timber should first be primed with Rust-Oleum Mathys Primer 44 HS. Alternatively you could also consider Bedec Super-Flex. Can I use Rust-Oleum Waterproof paint on a flat roof that has been fibreglassed. And can you walk on it. No, you would instead need to look at something like GacoFlex SF2036 WalkPad. No, it is for external roof surfaces only. 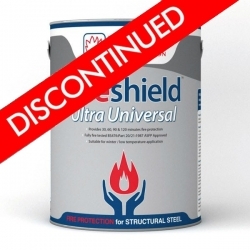 Rust-Oleum Waterproof Roof Paint has been discontinued and replaced by Rust-Oleum Mathys Fillcoat Fibres. For any protective paint specification we would not normally consider just a one coat application, and in an application such as a flat felt roof, a two coat application of Rust-Oleum Mathys Fillcoat / Rust-Oleum Mathys Fillcoat Fibres would be more suitable. 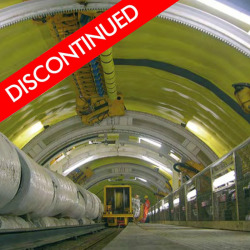 Life expectancy is always difficult to define with a maintenance system, however, we would expect 5+ years depending upon exact exposure conditions. 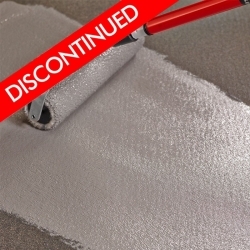 Is Rust-Oleum Waterproof Roof Paint toxic to fish? I want to use it to recoat the inside of a fibreglass fish pond. Rust-Oleum Waterproof Roof Paint cannot be used in permanently submerged areas like swimming pools and ponds. Teamac Chlorvar Chlorinated Rubber Paint or Teamac P101 2 Pack High Performance Finish can be used on fibreglass in swimming pools and ponds and will not be harmful to the fish once dry. 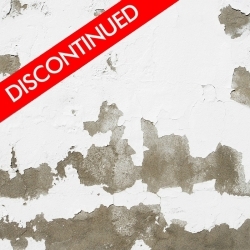 Does Rust-Oleum Waterproof Roof Paint work on asbestos? Yes, but before applying Rust-Oleum Waterproof Roof Paint you must prime the asbestos with Rust-Oleum Mathys Primer 44 HS. 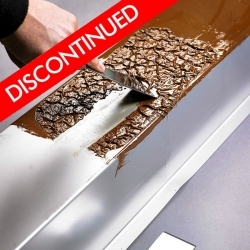 We no longer stock this product, but can recommend Thermoguard Thermostrip PRO as a great alternative. 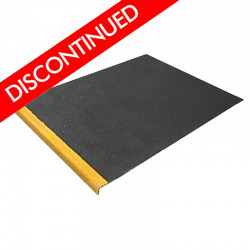 We no longer stock this product, but can recommend 1103 Anti-Slip Landing Covers as a great alternative. We no longer stock this product, but can recommend Hydron Nu-Guard AG as a great alternative. 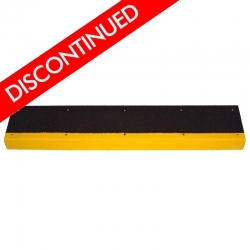 We no longer stock this product, but can recommend 503 Easy Clean Anti Slip Coating as a great alternative. We no longer stock this product, but can recommend Britannia Aquashield Smooth as a great alternative. 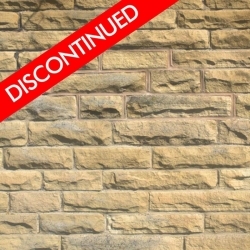 We no longer stock this product, but can recommend Coo-Var Anti-Damp Paint as a great alternative. 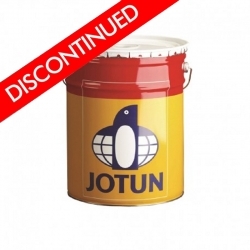 We no longer stock this product, but can recommend Jotun SeaForce 90 as a great alternative.